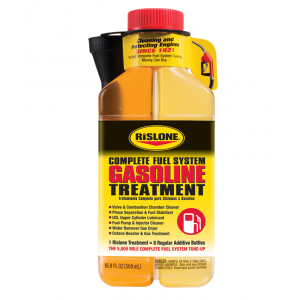 Rislone Automatic Transmission Repair reduces rough shifting and friction, while eliminating slip, controlling temperature, and repairing shudder, chatter and whining. 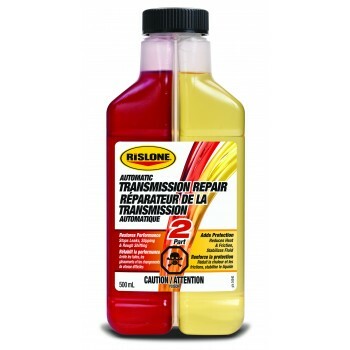 Premium high kilometers formula restores transmission performance and saves on costly transmission / transaxle repairs. 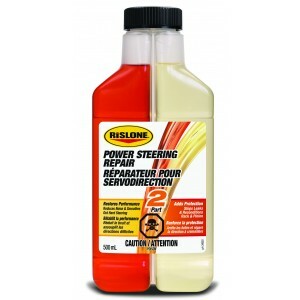 Automatic Transmission Fluid (ATF) is one of the most complex of all lubricating fluids. It has to reduce friction enough to prevent wear and control temperature while at the same time allowing some friction to prevent the internal clutch material from slipping. This same fluid must operate at low and high temperature extremes. Dosage: 1 bottle treats 9.4 to 11.4 liters of transmission fluid. 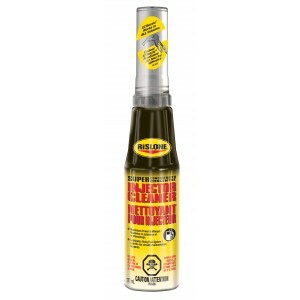 Customer review- "The product was very effective in stopping the juggering I was getting during gear change and transmission is now very smooth. All in all very happy with the product.